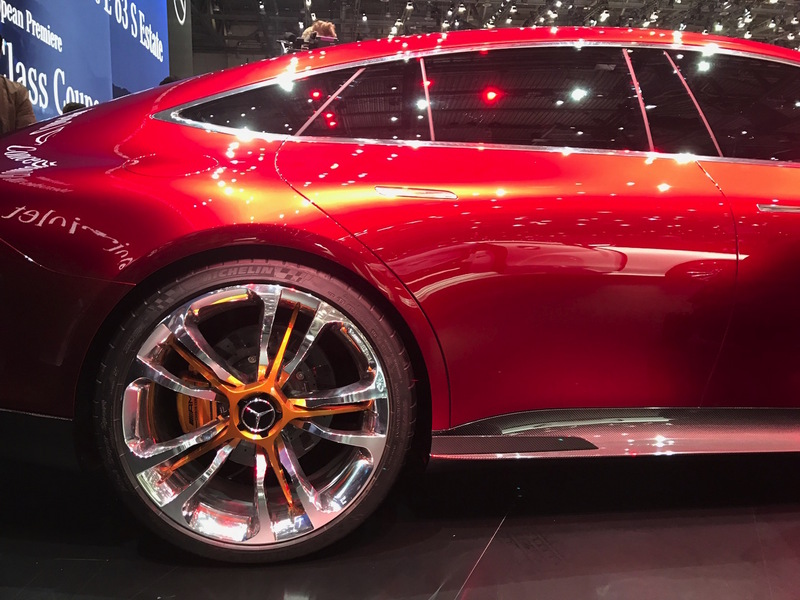 The renderings and leaked photos of the Mercedes-AMG GT Concept were disappointing. It looked vaguely altogether too much like an old CLS and not at all like its namesake, the halo AMG GT. However, in person, the logic of the four-door sedan design emerges, and its unstated mission—to feast on the smashingly successful (and newly refreshed) Porsche Panamera's lunch—becomes more like a war cry. It doesn't seem like it should be in the AMG GT. Aside from the AMG GT's Panamerica grille and side air gills, it bears little resemblance to the striking, long-nosed, blade-like two-door sportster that replaced the SLS. 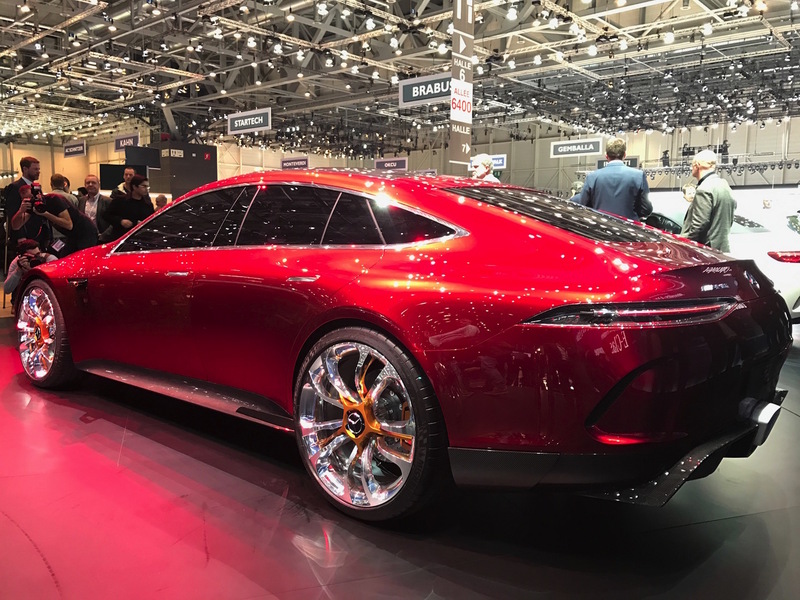 The lines of the Concept are dominated by a steeply raked windshield and a swooping roofline that articulates an elongated frame and resolves in a bold rear-end that resembles both the AMG GT and, coincidentally, the Panamera. 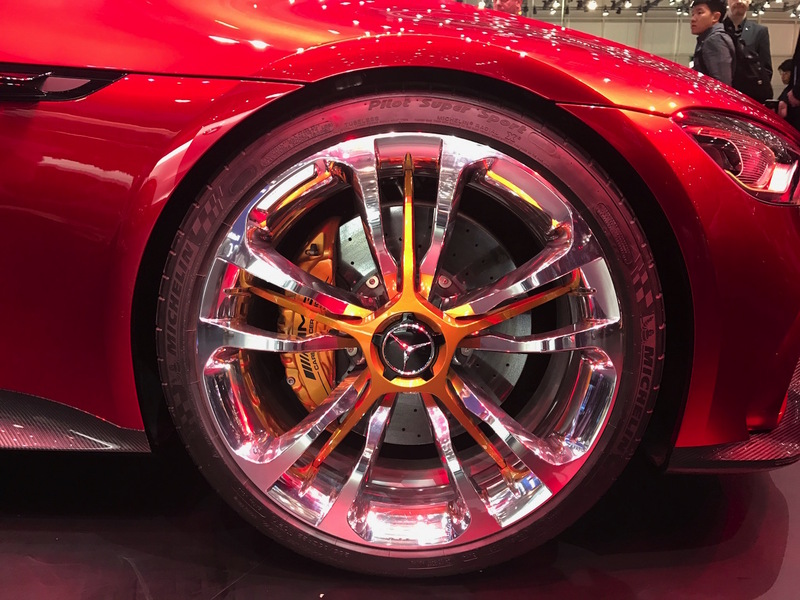 "This car embodies the most extreme expression of our design idiom and underlines the autonomous profile of AMG as a performance brand," said Gorden Wagener, Chief Design Officer of Daimler AG and the brains behind the AMG GT. "It is hot and cool at the same time." 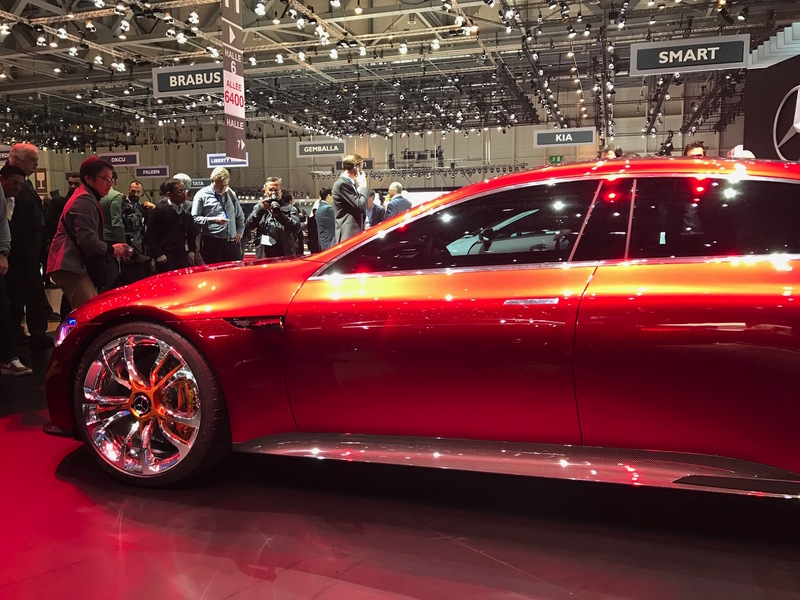 The build philosophy of this car will conform to a new brand acronym that Daimler introduced at the Paris show last year: CASE, which stands for Connected, Autonomous, Shared and Electric. 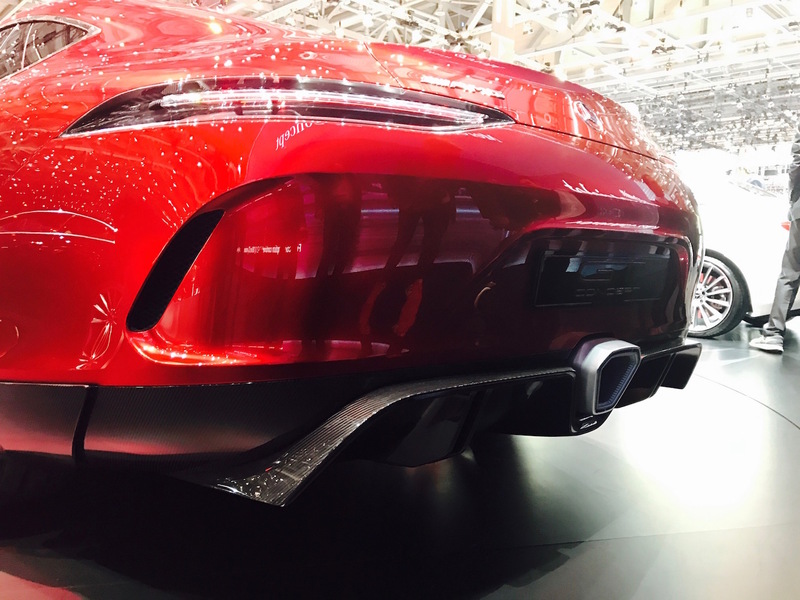 Sources tell us the AMG GT is 90% production, and will be built on the modular rear chassis already used by the Mercedes E-Class. The hybrid powertrain will consist of a 4.0-Liter V-8 coupled with an electric motor. It is badged with a new designation "EQ Power+," a designation all performance AMG hybrids will be given in the future—and which, naturally, will be on the Lewis Hamilton and Valtteri Bottas' W08 Formula 1 car. "This performance hybrid powertrain offers an impressive electric range and the opportunity to generate a system output of up to 805 horsepower in its last level of development," says Tobias Moers, the head of AMG. "It also will cover the sprint from 0-60 mph in less than three seconds. Those are the numbers of a super sports car."